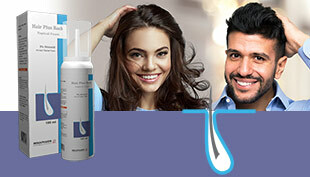 Do you have a question, suggestion, compliment or concern regarding this web site or our Services? We value your opinion and would like to hear from you. 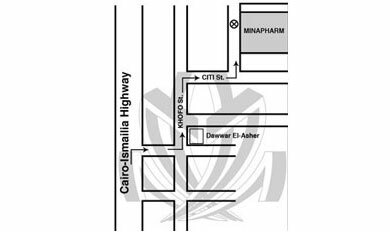 If you are driving on Thawra St., you will have to turn right from the 2nd street after "Egypt Telecom, Almaza branch" to be in Nozha St.
Then turn the 2nd right to be in Asmaa fahmy St. 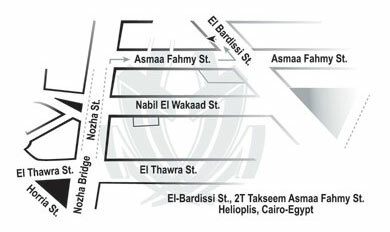 The 3rd street on your left hand side will be "El Bardissi St." where Minapharm scientific office is located. Drive on Cairo-Ismailia road towards Ismailia. In 10th of Ramadan City, you will pass 2 bridges on the highway.